Nick specialises in family law and practises across the full range of this area at all levels of the family court as well as the High Court and Court of Appeal. Nick is qualified to accept cases under the direct public access scheme. He accepts direct access instructions in family cases to advise generally in respect of proceedings or proposed applications, assist in the preparation of paperwork, and represent clients at Court from the beginning to the end of a case. Nick also has extensive experience in financial remedy proceedings, at all stages from first appointment to final hearing and appeal including preliminary issues concerning the beneficial ownership of assets. Land, including third-party interests and the effect of planning permission on valuation. Seeking emergency remedies such as search and freezing injunctions in the High Court. Nick has worked with clients from a wide range of backgrounds and is experienced in dealing with various cultural issues that arise from divorce proceedings. He is experienced in working with clients with disabilities particularly the deaf and blind/partially sighted. Nick is also experienced in the court’s approach to the treatment of personal injury damages on divorce. In addition to financial proceedings arising from divorce, Nick is also experienced in TOLATA matters and other beneficial ownership disputes, including those involving boats. Nick has additional experience in matters involving equitable accounting. Nick also represented clients, at CSA and CMEC Tribunals, both at First Tier and Second Tier level. He has experience in dealing with a range of issues, including contested jurisdiction and habitual residence in this context. Nick is also experienced in dealing with divorce proceedings themselves including defended divorce. He also has experience in dealing with related applications such as preventing the grant of decree absolute. Nick’s practice also includes private law children work in all areas of arrangements for children, particularly intractable contact disputes including those requiring the appointment of a Guardian. He has experience of dealing with cases of allegations of physical and sexual abuse as well as extensive experience of cases involving domestic violence. He is experienced in dealing with fact finding hearings in this context. Nick is particularly experienced in dealing with cases involving litigants in person. Nick is also experienced in dealing with cases of disputed medical treatment in the High Court. He also deals with disputes over choice of schooling and internal relocation. Nick is experienced in wardship, both when arising out of public law proceedings as well as in cases with an international aspect. Nick also has experience in matters of child abduction, leave to remove and other aspects of the law concerning the international movement of children. 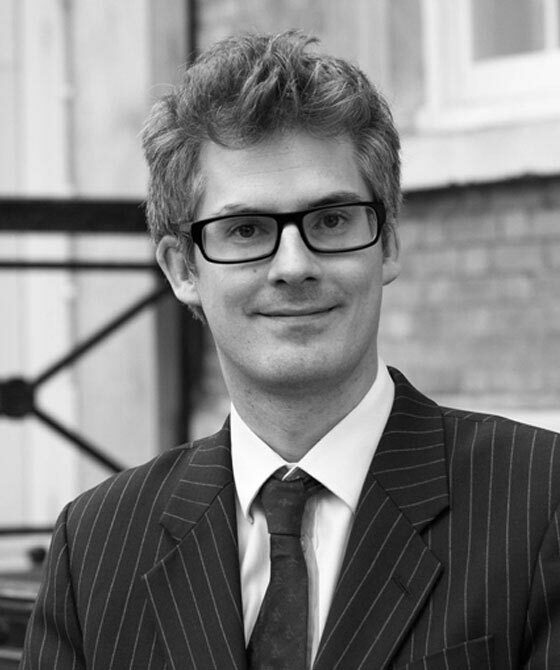 Nick is experienced in all aspects of injunctions under the Family Law Act 1996. Nick also undertakes work in the Court of Protection. He is also experienced in representing those who lack capacity in all other areas of practice. A County Council v (1) X (By her Guardian Official Solicitor) (2) Y (3) J (By her Guardian)  EWCA Civ 581. Appeared in the Court of Appeal on a matter of post-adoption contact. Nick Davies is qualified to accept instructions directly from members of the public and professional clients under the Direct Public Access scheme.